What happens when we look at a painting? What do we think about? What do we imagine? How can we explain, even to ourselves, what we see or think we see? And how can art historians interpret with any seriousness what they observe? In six engaging, short narrative "fictions," each richly illustrated in color, Daniel Arasse, one of the most brilliant art historians of our time, cleverly and gracefully guides readers through a variety of adventures in seeing, from Velazquez to Titian, Bruegel to Tintoretto. By demonstrating that we don't really see what these paintings are trying to show us, Arasse makes it clear that we need to take a closer look. In chapters that each have a different form, including a letter, an interview, and an animated conversation with a colleague, the book explores how these pictures teach us about ways of seeing across the centuries. In the process, Arasse freshly lays bare the dazzling power of painting. Fast-paced and full of humor as well as insight, this is a book for anyone who cares about really looking at, seeing, and understanding paintings. Buy Take a Closer Look by Daniel Arasse from Australia's Online Independent Bookstore, Boomerang Books. 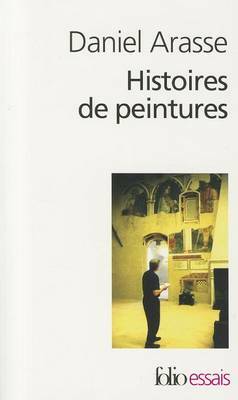 Daniel Arasse (1944-2003) was professor of art history at the Sorbonne, director of the French Institute in Florence, and director of studies at l'Ecole des Hautes Etudes en Sciences Sociales. 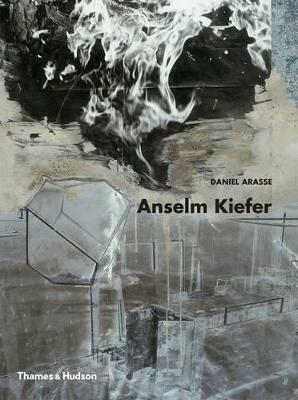 His many books include "Vermeer" (Princeton), "Botticelli", and "Anselm Kiefer".